Kokoshka is a multi-Purpose & eCommerce WordPress Theme which will suit almost anyone, even those with higher requirements. Kokoshka is fully responsive. We tested it on many devices to make sure it displays well on mobiles, tablets, laptops and PCs. Create site you want, in the way you like. Kokoshka is a multi-purpose WordPress theme. 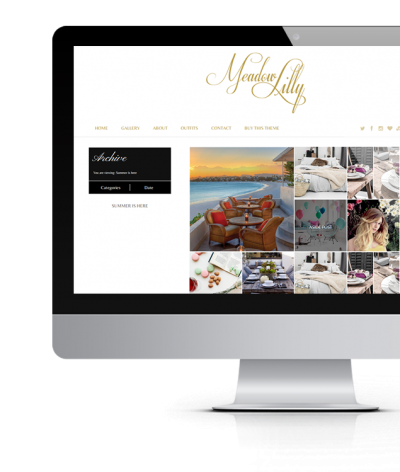 You can create any type of website, whether it is online magazine, online shop or corporate website. The theme comes with advance Theme Options panel letting you select colors, backgrounds, fonts or layout. Everyone has individual taste, colors & styles preferences. Kokoshka theme allows you to change colors freely without the need of changing code. Different colors can be set for the main theme color (accents, smaller website elements), main font colors, headers, main navigations, main backgrounds. You can also add image background if you wish. Select fonts you like the most. You can choose from hundreds of web fonts straight from the Theme Options panel (Google Web Fonts + Some Extra Fonts Preloaded). You can set different fonts for headers, body text, navigation, everything can be set within few clicks without changes in the code. Logo & favicon can be changed directly from theme panel, uploaded from your computer or alternatively you can use web font header as a logo and set colors, font size & font face. 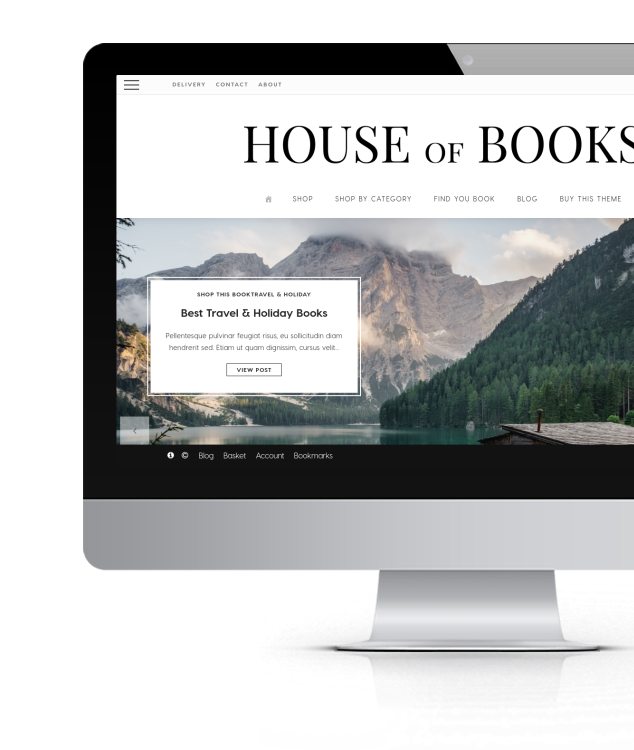 Our theme has some neat & handy shortocodes built into it, to make management and content creation a breeze. Sample shortcodes: columns, boxes, multi-column post grid, sliders, 2 carousels, tabs, accordions, dropcap, price tables, team/staff members, video preview, buttons, 8 type of lists and much more. Create beautiful, unlimited gallery pages. Couple of variants are available: mosaic (pinterest style gallery) or grid gallery. Option allows you to create grid gallery pages or mosaic gallery (pinterest like). Upload your photos, media content such as video or audio or embed 3rd party video from sites such us Youtube or Vimeo. 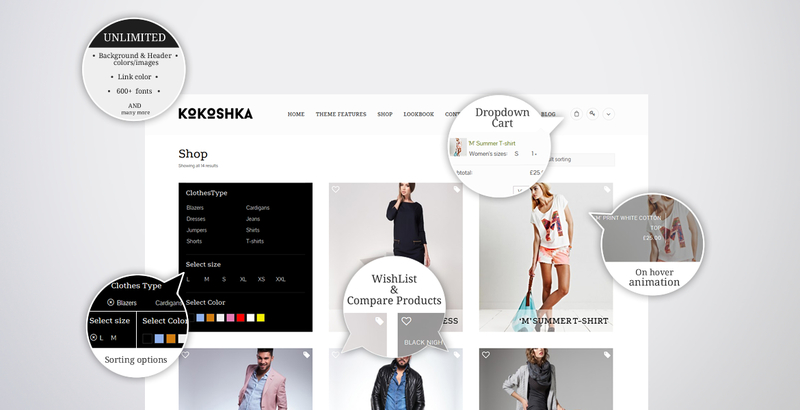 Dropdown (toggled) shopping cart is one of the extra features of Kokoshka WordPress Theme (see demo for example). In the dropdown container you can publish any widget you like to make it more interactive and save some space and avoid cluttered design. 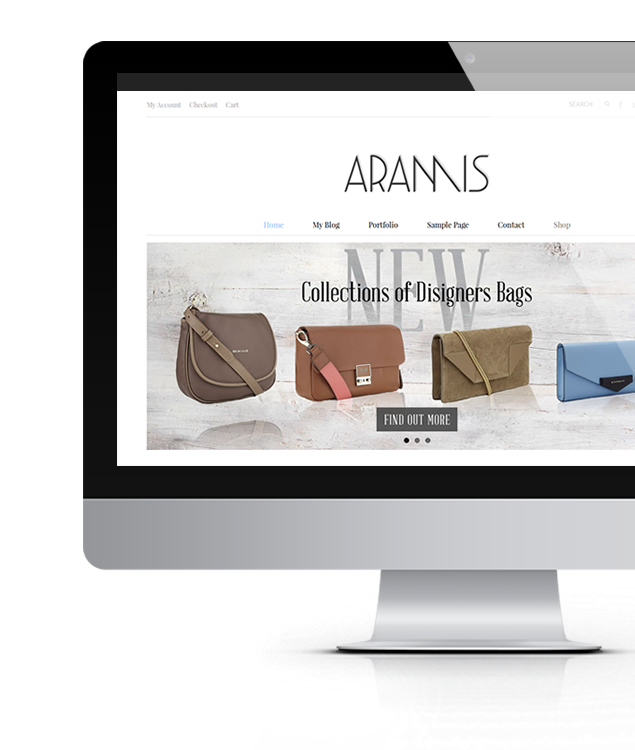 The big deal about multi-purpose WordPress theme is that it can be also used to build awesome online shop. Small shop, big store, multiple goods, single goods, downloadable products – sell whatever you want thanks to eCommerce support. Kokoshka is versatile eCommerce WordPress theme (supports WooCommerce shopping plugin). Comparison made easy. Your clients can add products to comparison table either from category page or product details page and compare it later. Kokoshka has some neat & modern ‘on hover’ animations built it in the category view page of the shop. When someone hovers over the image the extra info slides in, whereas on normal state it shows clean & uncluttered view. 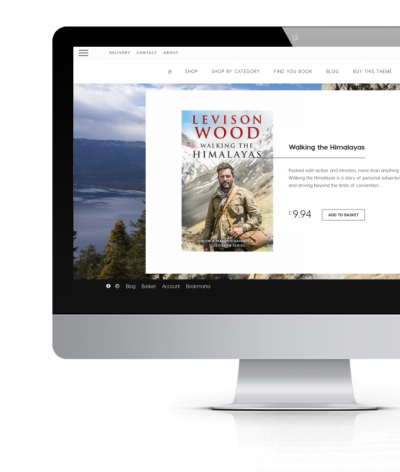 Custom designed, clean & modern product details page to improve click through & maximizing conversions from sales. Set up all sort of filters for your products. Shoppers can filter products by size, tag, color or any other attribute you like. It all can be setup in shopping extension. Custom grid & filtering options on the category page simplify the browsing experience and improve users journey. Selling not only online and want to show the location of your stores, nothing more simple. Included store locator lets you to create great ‘contact’ page and show map interactive map with your store(s). See live view demo (header angle down button). The theme includes zooming features in product details which can be switched off or on. Social media are fully integrated into our theme. Apart from integration of main social buttons into the pages, like system there are also social widgets available. You can easily integrate with Facebook, Pinterest or Instagra, or show Social Networks widgets (with icons) to many more networks. Kokoshka WordPress theme includes Maintenance Mode Page where you can specify backgrounds, also YouTube video background, fonts and set countdown timer to show your visitors how much time left to lunch. The theme has been built with LESS, CSS3, HTML5 and Bootstrap. Just to let you know we built demo site with fashion sample content and tried to show as many elements as possible. However it is almost impossible, as the Kokoshka WordPress E-Commerce theme is truly multi-purpose. 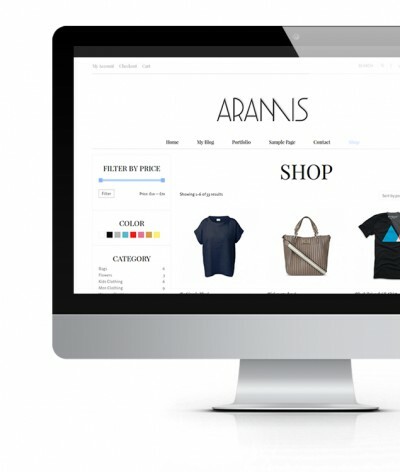 Many elements can be setup for any type of store or website.